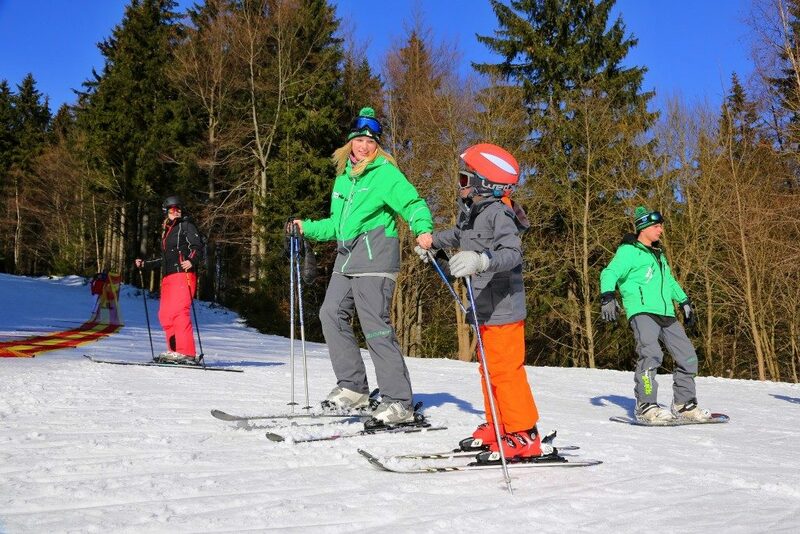 Would you like to ski, snowboard or do any other winter sports in Spindleruv Mlyn? 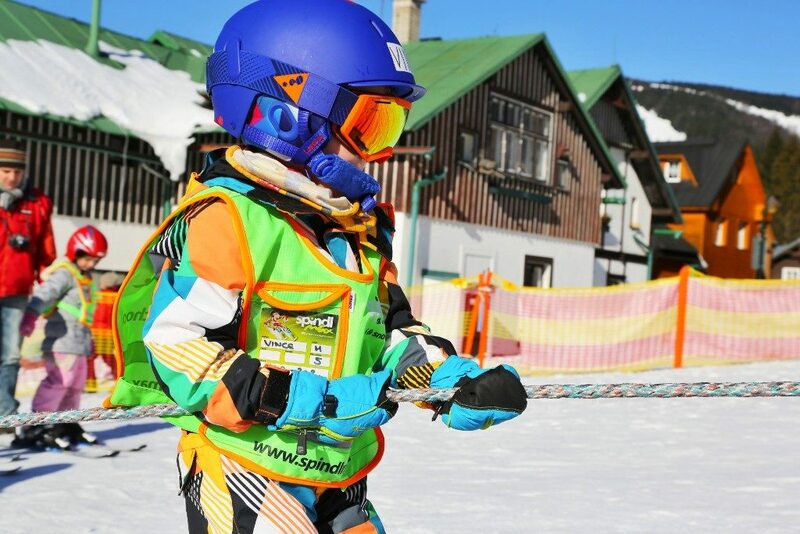 If you want to spend your winter holiday in Spindleruv Mlyn with the whole family or looking for a full entertainment and skiing with friends, ski & snowboard school SpindlMAX is exactly for you. 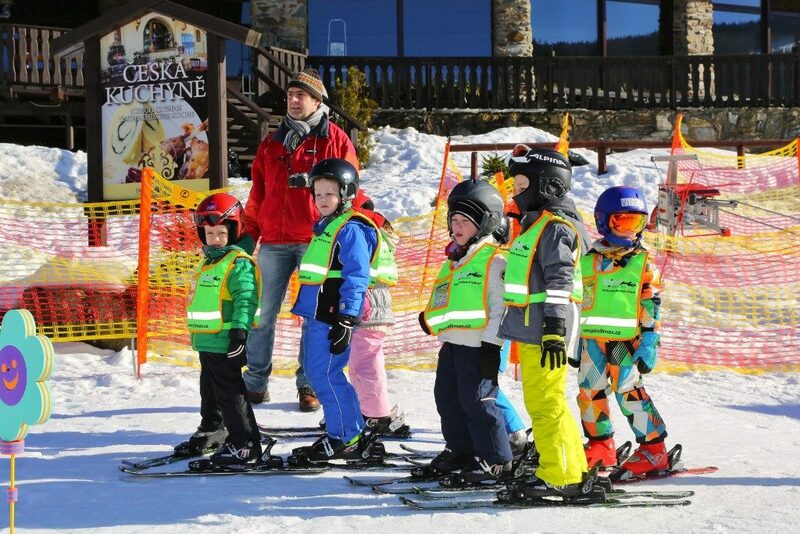 We offer ski & snowboard lessons for all age groups. Kids starting with skiing can have fun in the SnowKids Park, advanced kids can explore slopes with our instructors. 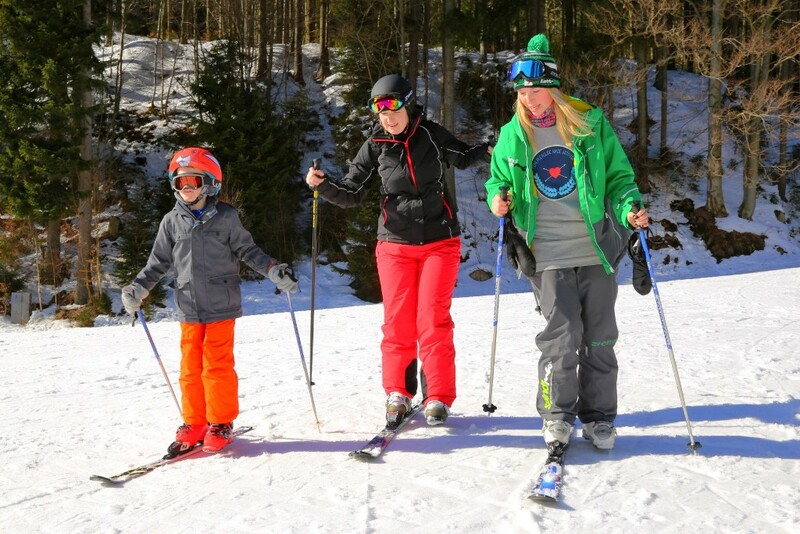 SpindMax also offers courses for beginners and advanced adults, skiing and snowboarding, privately or in a group. For our domestic and foreign visitors, especially children, we have instructors speaking Czech, German, English, Russian and Polish. We teach in any weather conditions! 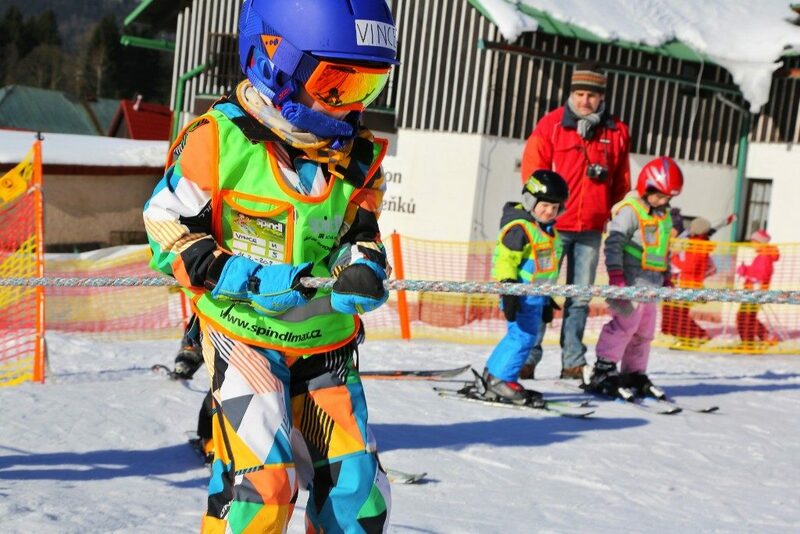 The greatest progress and success in learning skiing and snowboarding will guarantee you private lessons with your private instructor. Looking for some useful tips for your skiing or snowboarding technique? Whether you are a beginner or advanced, your instructor will individually respond to your needs in the course of instruction to achieve the greatest success and improvement in your technique. We have the right instructors for beginners and intermediate as well as advanced skiers. Do you want to learn how to ski? You are at ski & snowboard school SpindlMAX in good hands. Our instructors will take care of noticeable progress in your skiing. No need to worry. You can learn how to ski as an adult as well. We are practicing modern teaching methods that will safely lead you to your first descents.